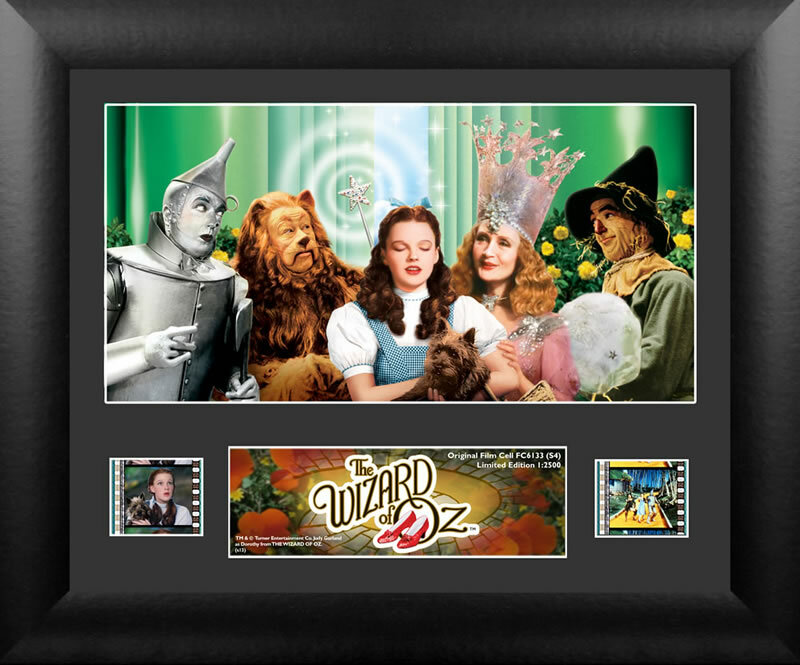 There’s no place like your home, for this classic cinema piece! This collector’s item that is limited to 2500 can now be yours. This piece sports two pieces of film, an authentic plaque, and a nostalgic photo of the instant classic. Each FilmCell presentation is made with careful attention to detail. It is double matted, placed in a quality frame, contains a clear front and back allowing natural light to enhance the film frames.